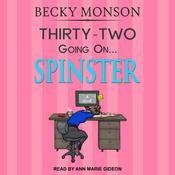 Readers' Favorite Book Award winner Becky Monson presents the conclusion to her hit chick lit romance Spinster series. Julia Dorning's got way too much on her plate. Can she juggle it all without having a nervous breakdown? All Julia ever wanted was a quaint wedding on the beach with family and friends. But now Julia has to contend with not only her sister's plans, but those of her future mother-in-law, as well. Not wanting to step on anyone's toes, especially her mother-in-law's, Julia just goes along with it. Can she do it or will she end up a basket case? 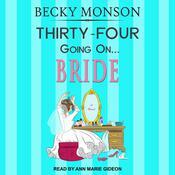 Find out how she does it in this hilarious conclusion to the Spinster series. 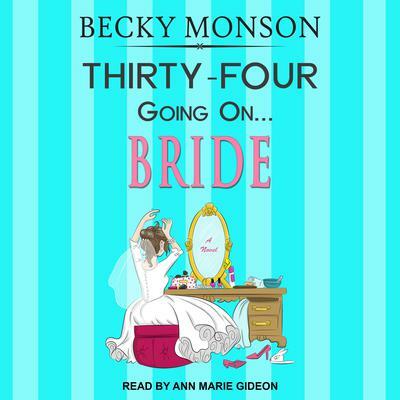 By day, Becky Monson is a mother to three young children and a wife. By night, she escapes with reading books and writing. 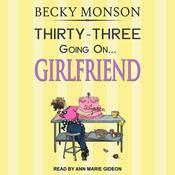 An award-winning author, Becky uses humor and true-life experiences to bring her characters to life. She loves all things chick-lit and wishes that she had a British accent.